2. Flysky Receiver compatible with FS-i6, Echine i6, TH9X, DEVO 7E with A7105 Module series Transmitter. 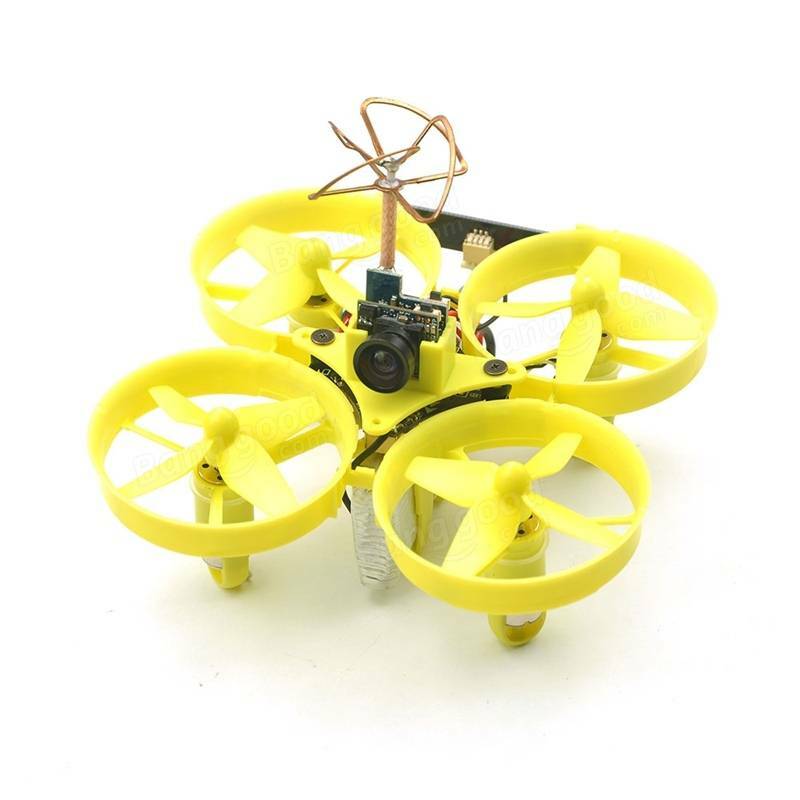 Spare Parts for Eachine QX70 Racing Quadcopter, Click Here!